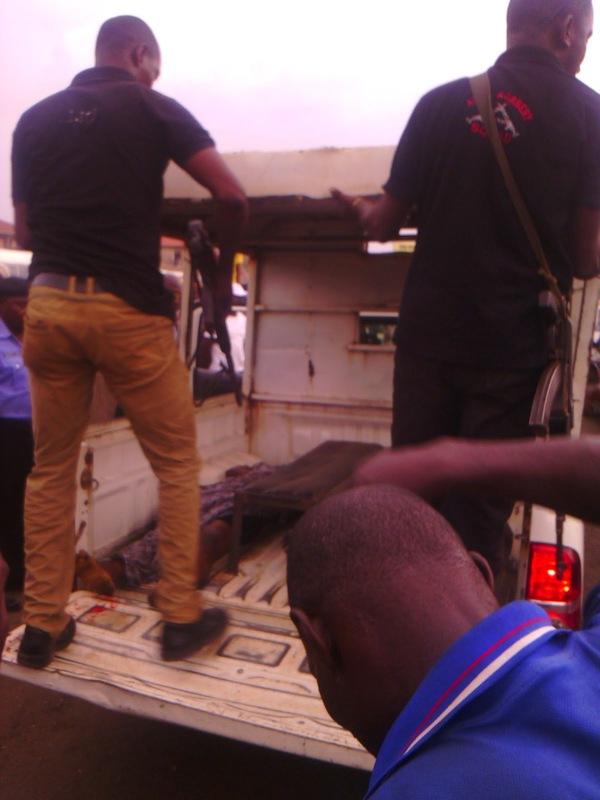 It was indeed a black Monday in Sango Ota area of Ogun state when custom officers invaded the Abeokuta expressway, shooting sporadically into the air. 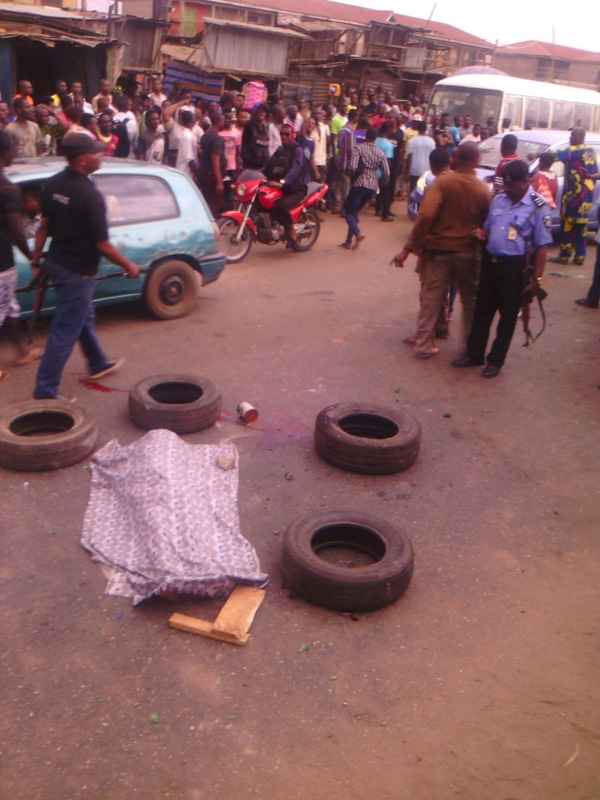 According to a source, the shooting started some minutes past 10am from Joju area of Sango Ota. A young girl was said to have being shot dead by stray bullets and covered in her own pool of blood. Surprisingly, the custom officers did not deem it fit to wait and take responsibility for their careless action as they zoomed off, a witness said. The custom officers were said to be blaring horns and shooting, after seizing bags of rice from smugglers (fayawo). 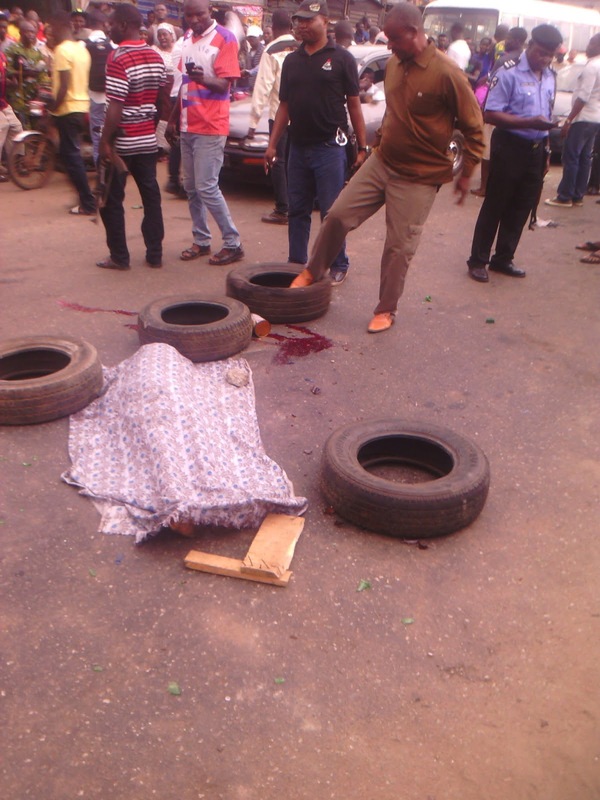 The Sango Ota, Ogun state police division has since taken the body of the girl off the highway. And when will this injustice End?